How Do Green Funeral Services Help You Save on Costs? Green funeral services are becoming more of a viable option due to its sustainable approach of burying human remains. There is no cremation or chemical preparation involved in this type of funeral service. A biodegradable coffin (or a shroud) is used and buried without the use of a vault. Normally, the burial site is not easily definable as a place of burying the dead. Demarcations, as well as tending of the grave, are also not allowed. The objective of a green funeral service is to naturally decompose the body, allowing nature to do its job and preserving any land from development. Why Opt for a Green Funeral? Simple and Natural – People who prefer to have their burial simple and natural will choose a green funeral. A shroud or a coffin with no designs or adornments is deftly plain and ordinary. Such simplicity appeals to the natural environment, and especially to the simple wishes of the one to be buried. Cheap – A cheaper funeral is, of course, attractive too. There is no use of chemicals or processes to preserve the body, and there are fewer materials to use to build a coffin or seal the grave. A green funeral is markedly cheaper than the most standard burial arrangement. 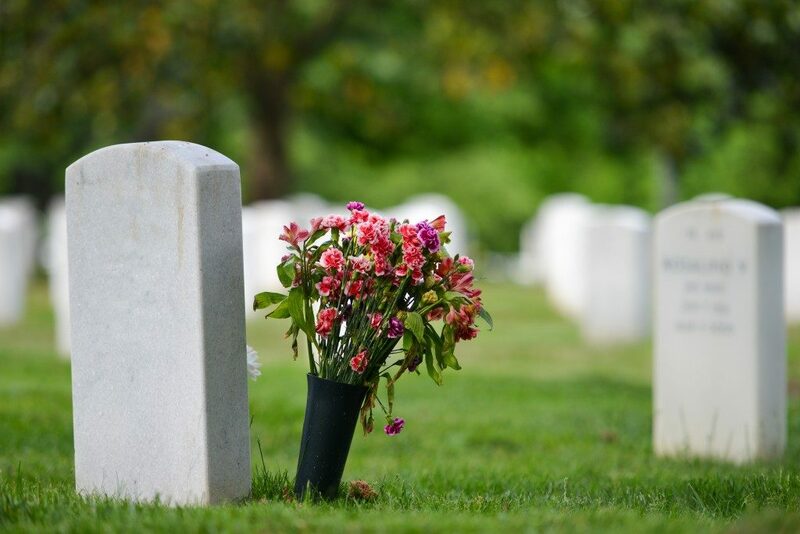 Non-Hazardous – Traditional funeral services take time and resources to use specific chemicals. In a green funeral, the process is simplified. Without the use of chemicals, expect to release zero hazardous substances. Formaldehyde is toxic, and eliminating it protects not only funeral workers but also the environment. Nature-Friendly – Green funeral preserves and conserves natural resources, from materials that were naturally sourced to the energy that was consumed. The elimination of chemicals is one. The non-use of wood, metal, and concrete is another. In effect, this service helps in making nature more pristine. How Much Does Green Funeral Cost? As stated in Sun Life’s 2018 Cost of Dying Report, a standard burial has an average cost of £4,798, and that is not all. An additional £2,061 might be needed for ‘send-off’ costs, including funeral transport, flowers, and the venue. Cremation, on the other hand, has a standard cost of £4,271. This includes the expenses for the funeral director, the doctor, and the cremation process. For a green funeral, the price difference is remarkable. The costs could go down significantly because it keeps everything as simple as possible. Although a green funeral is relatively cheaper, there will be some funeral service providers who will charge a higher cost. Check if there are additional services made, e.g. ‘earth-friendly coffins’, which could add up to the price. Another way to check is to compare costs with direct funeral services (or direct burial, which does not have embalming or viewing). Green funerals go back to the basics of burying the dead. There are no special arrangements to come up with a costly burial. When funeral services have gone a long way in history, producing a market that subsists varied needs and wants from clients, green funeral simply prepares the dead and utilises nature to do the rest.